Dr. Hua earned his Bachelor of Economics from Shandong University, China, his Master in Asset Management/Hospitality Investment from New York University, his Ph.D. in Hotel, Restaurant and Institution Management in School of Hospitality Management and Ph.D. Minor in Business Administration in Smeal College of Business from the Pennsylvania State University. His teaching areas include hospitality accounting, finance, revenue management, and methodology. His research focuses on Performance Analysis, Information Technology, Intangible Assets analysis, Methodology and Applied Econometrics, and Education Program Evaluation and Education Methodology. Dr. Hua is the President of the International Association of Hospitality Financial Management Education and an Associate Editor, the Chair of the Finance & Accounting Track, and an editorial board member of the Refereed Papers Committee of the International Council on Hotel and Restaurant and Institutional Education Conferences (I-CHRIE). He also serves as a Contributing Editor of Journal of Hospitality Financial Management and editorial board member of International Journal of Contemporary Hospitality Management, Tourism Economics, and Journal of Hospitality Financial Management. In addition, he serves as a reviewer for a number of academic journals and conferences, such as International Journal of Contemporary Hospitality Management, International Journal of Hospitality Management, Journal of Hospitality and Tourism Research, Cornell Hospitality Quarterly, Tourism Management, Tourism Economics, Journal of Foodservice Business Research, The Service Industries Journal, Journal of Hospitality Financial Management, Annual I-CHRIE Conferences, Annual EUROCHRIE Conferences, Annual Hospitality and Tourism Graduate Conferences, and the Annual iHITA Conference. He has been publishing in premium peer-reviewed journals such as International Journal of Hospitality Management, International Journal of Contemporary Hospitality Management, and Tourism Management. 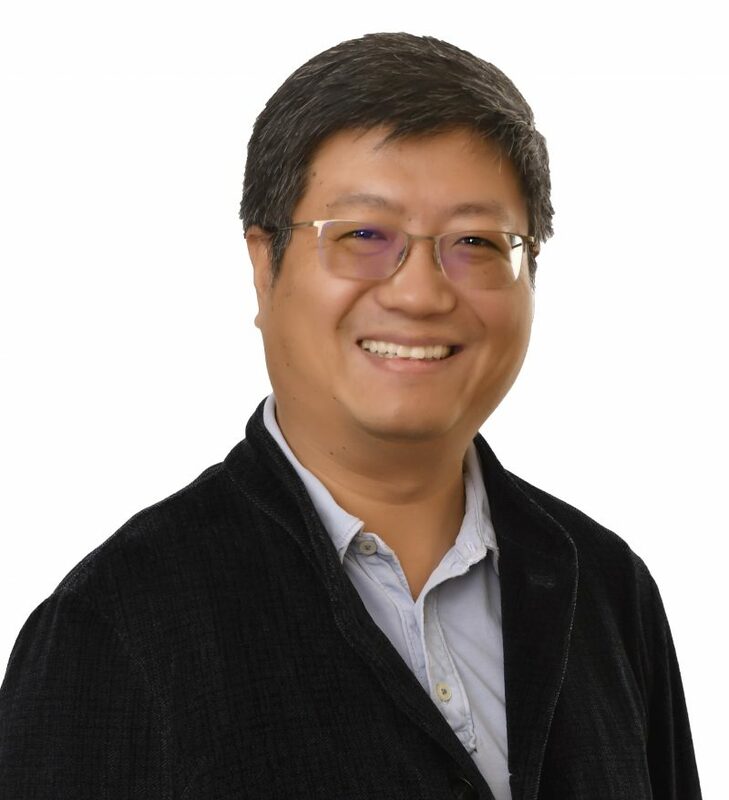 Dr. Hua has produced 50 refereed journal articles and over 90 academic publications (refereed journal articles, book chapters, conference proceedings etc.). He has secured and worked on grant projects totaling around $300,000 and received several honors, such as UCF Excellence in Research Awards, the Penn State Hotel & Restaurant Society (PSHRS) Emerging Professional Award, His Majesty Sultan Qaboos Award, HFTP-iHITA Best Research Paper Award, UCF Fellow of Academy Award, JHTT Best Paper Award, and iAHFME Best Graduate Student Research Paper Award. Dr. Hua has extensive Industry experience in international trading, marketing, investment, and hospitality in China and U.S. and he taught at The Pennsylvania State University, Conrad N. Hilton College of Hotel and Restaurant Management at University of Houston and University of Central Florida. Dr. Hua has also delivered financial courses and seminars in China, Peru and U.S.